The Mountville Lions Club proudly serves Mountville, PA. 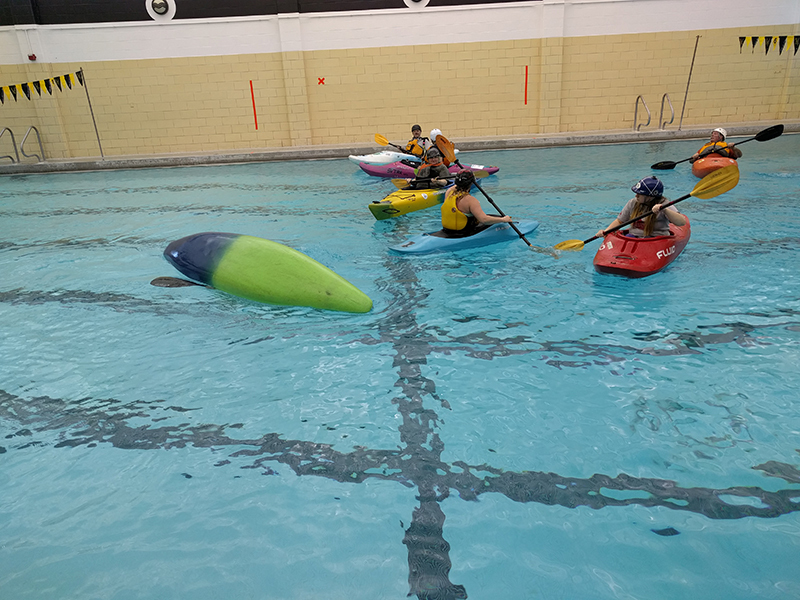 Please browse the website for information about our club. 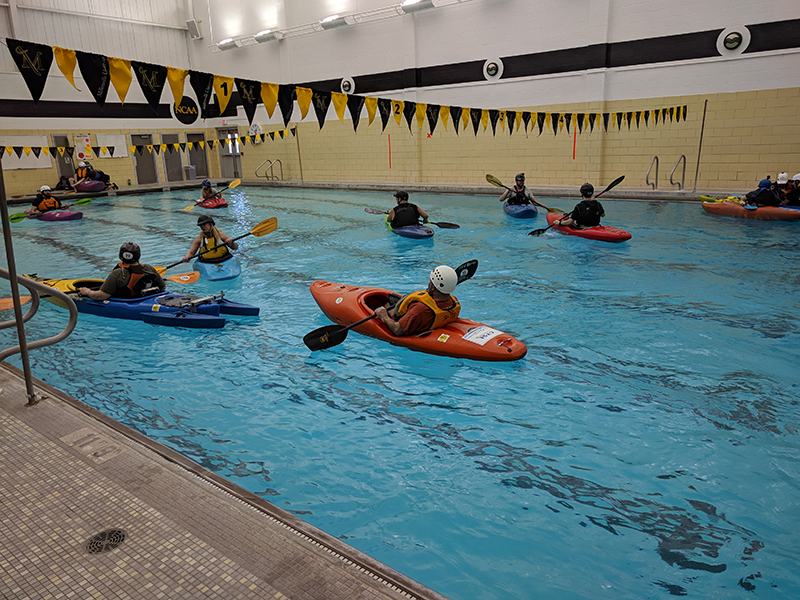 If you are interested in becoming a member, please call Eric Weaver at 717-368-2810 or contact us. 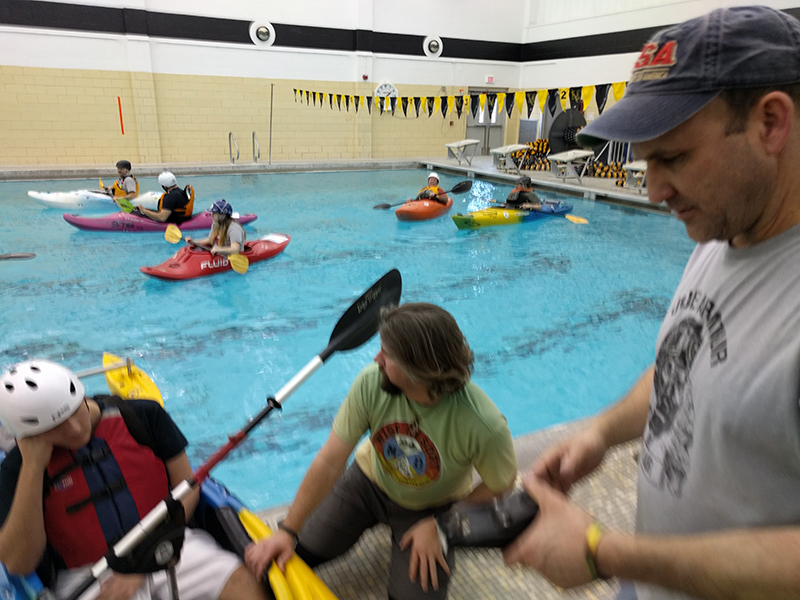 The Mountville Lions Club is a proud contributor to the Team River Runners (TRR) of Susquehanna Valley, PA. of which Bill Butler is the TRR Chapter Coordinator, Roy Hargrove who is Chapter Secretary, and our own Jennifer Eaton who is a member of TRR and the National KAOS Director. 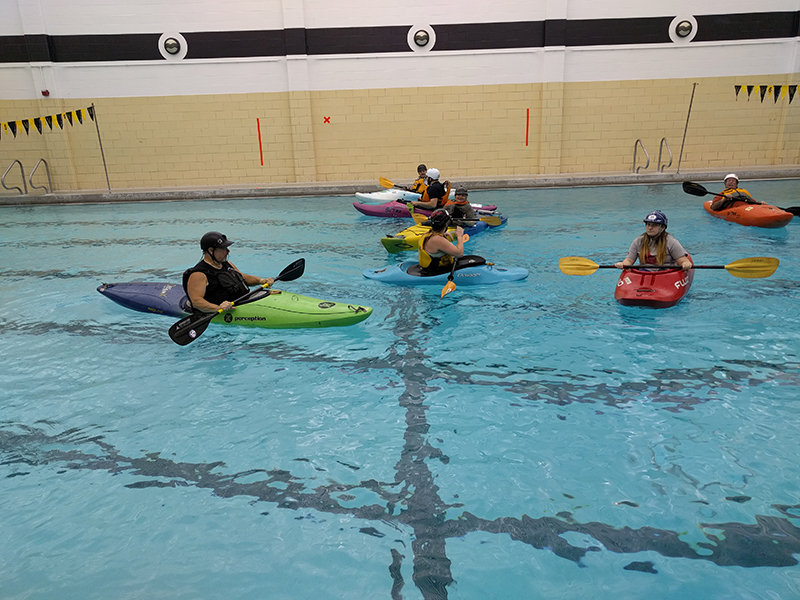 Team River Runner provides health and healing for military injured, active duty, veterans, and disabled members of community through therapeutic kayaking and other forms of adventure padding. 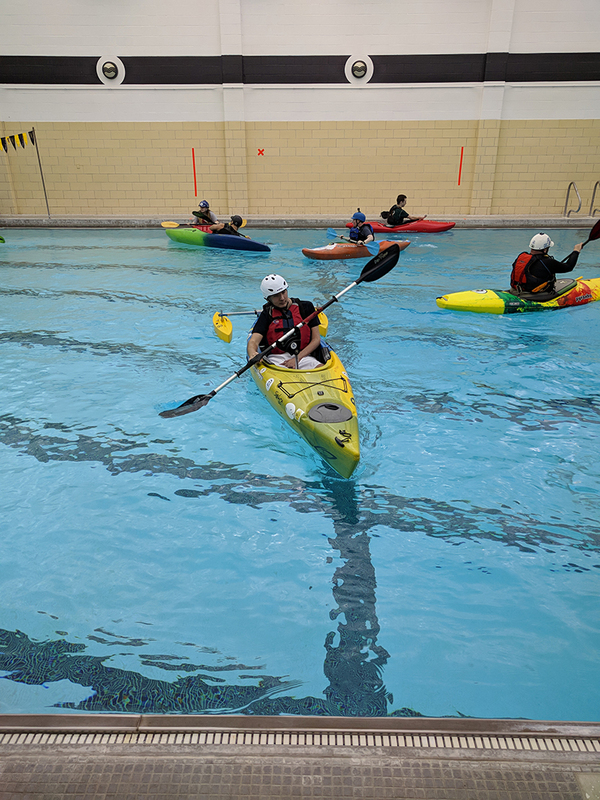 TRR is made up of volunteer experienced kayakers, canoeists and certified instructors. 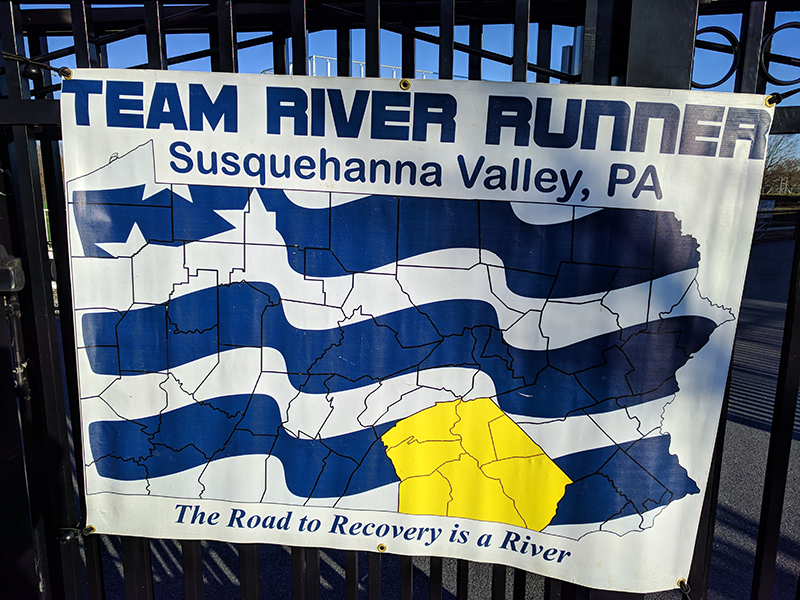 For more information on how to become a Volunteer for, or a Participant in the TRR program, contact Bill Butler, Susquehanna Valley TRR Coordinator: 717-951-8948 or Bill.Butler@TeamRiverRunner.org. 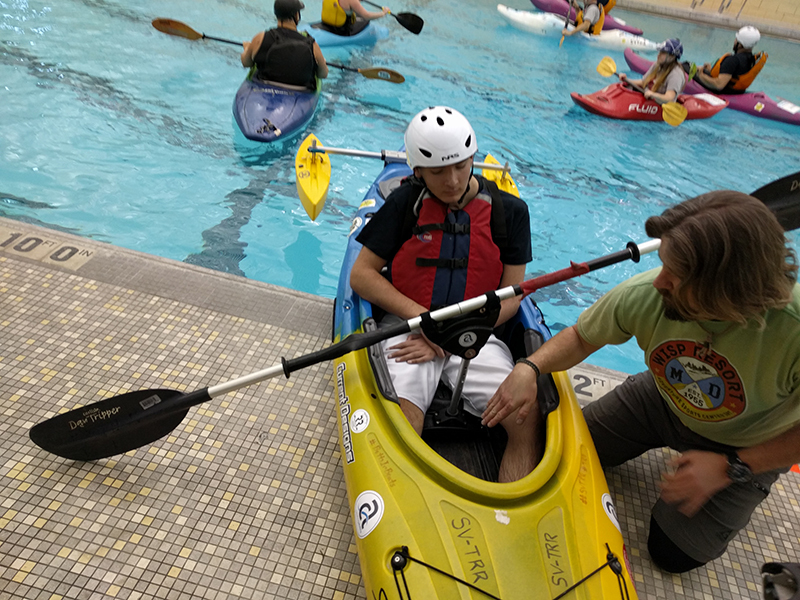 Based on the highly successful OuttaSight program that teaches kayaking to Veterans who are blind or vision impaired,TRR has also launched the Kids are Outtasight! (KAOS) program. These programs specifically address the needs of individuals who are blind or vision impaired. 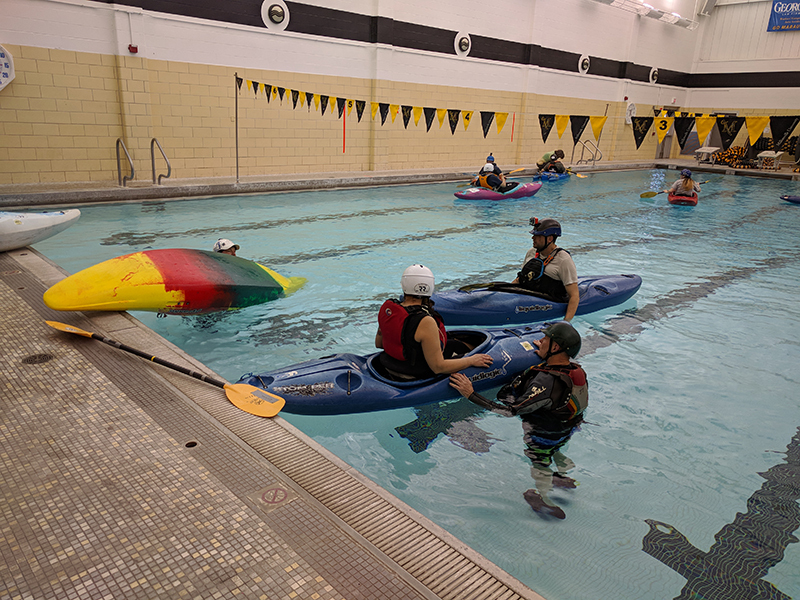 KAOS also involves family members of the KAOS paddler. 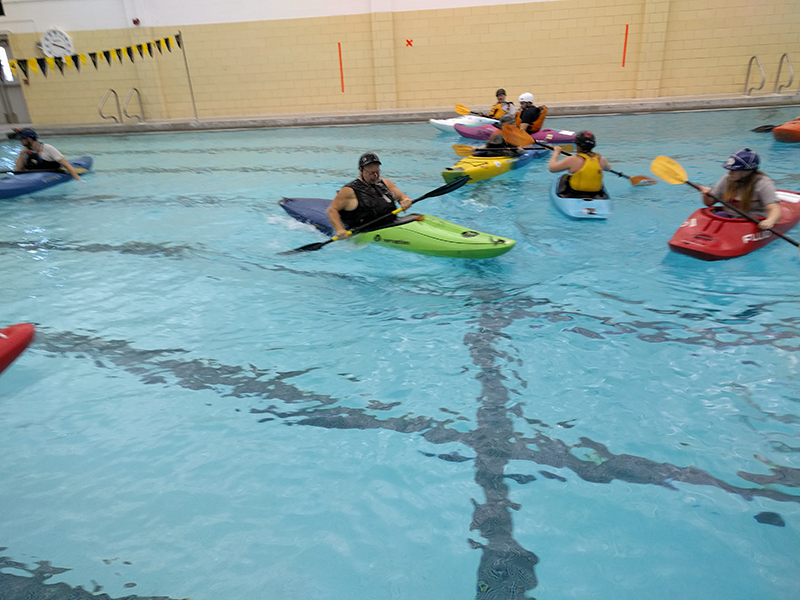 For more information on how to become a Volunteer for, or to enroll a Participant in the KAOS program, contact Jennifer Eaton, Kids are OuttaSight Coordinator: 717-617-7549 or jeaton@visioncorps.net. 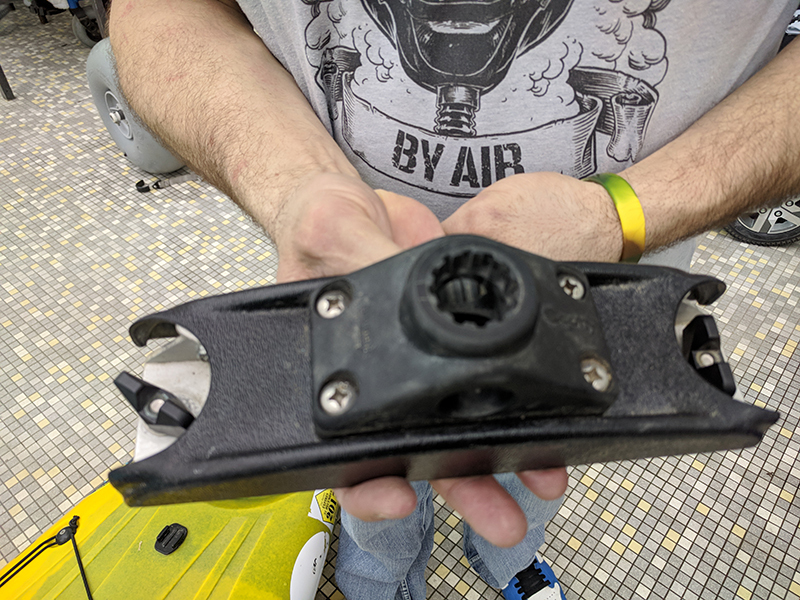 The following photos are of the Team River Runner during a practice section at the Millersville University Pool. 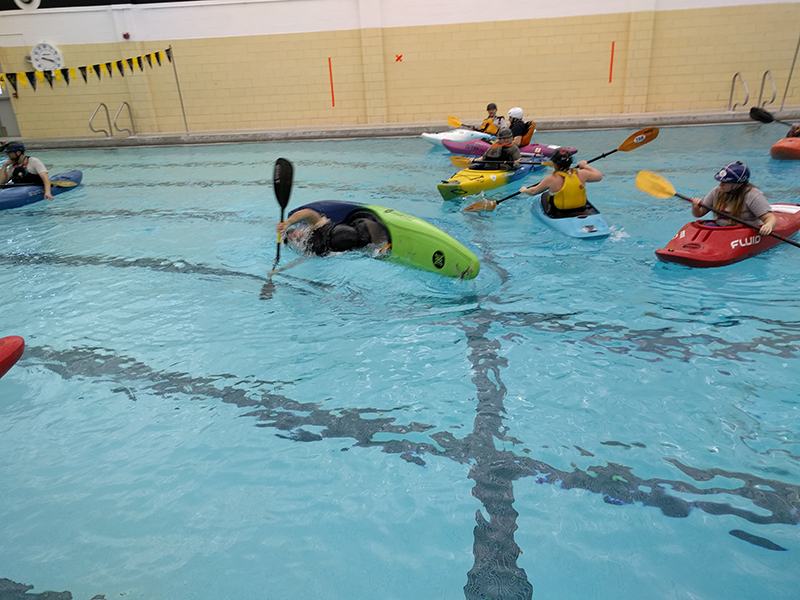 This also affords a excellent time to test specially designed apparatus to meet the needs of some of the kayakers.